I started doing standup comedy in 2015, and it’s been one of the most valuable things I’ve ever done. I even wrote an article for Adweek called “Funny Business: What Standup Comedy Taught Me About Pitching Work to Clients.” I also organized an internal comedy show for BBDO, where some of our employees took a class, worked up a 5 minute set, and performed a show at Laughing Skull Lounge in Atlanta. I performed 3-4 times a week from 2015-2017 in NYC, and I continue to perform in Atlanta whenever I can. 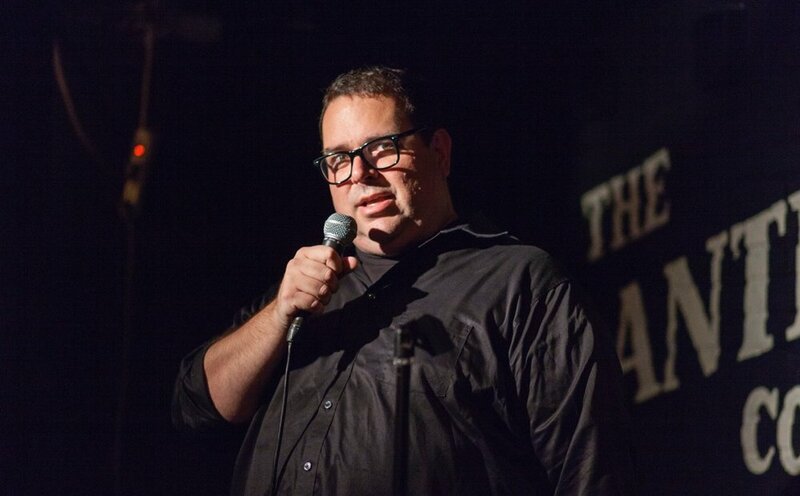 You can check out all things comedy related at www.craigmillercomedy.com. I wrote my first TV pilot, and got some nice recognition for it from a number of film festivals and screenwriting contests. It’s called “Craig and his Uncle Ron”. You can probably guess who’s life it’s loosely based on. Logline: Craig, a young New York City advertising writer, is at the endof his rope struggling with love, career and money trouble in the big city, only to have his life further upended by the arrival of an unexpected new roommate: His Uncle Ron, a wild Texas outlaw cowboy type on a mission to finish his bucket list. I’ve been a musician all my life, and I played in a relatively successful/unsuccessful alternative rock band in the 90’s called The Reach. I still love writing and recording songs in my home studio, and I' do audio engineering, mixing and mastering on projects here and there. I’ve also finished a semester’s worth of music school at Berklee College of Music, by taking online classes in my spare time. Below are some songs that I’ve worked on…. Yes, I’m one of those crazy dog people. And my two beagles, Rosie and Snuffy, are the greatest dogs on Earth. But then again, I think all dogs are the greatest dogs on Earth. I even tried to sell that idea to Milk-Bone when I worked on their account. They didn’t buy it.